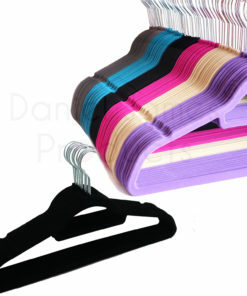 Are you trying to organise your wardrobe? 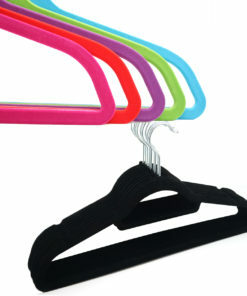 The hangers cluttering up your wardrobe are different designs and sizes? 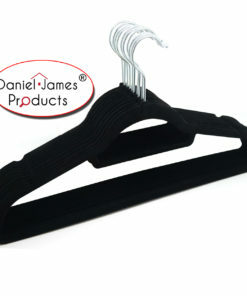 Try these great Velvet Non Slip Flocked Hangers and make your wardrobe look even more stylish and organised. The slim line design of these hangers saves a large amount of space compared to most normal hangers, meaning you’ll have much more room in your wardrobes. 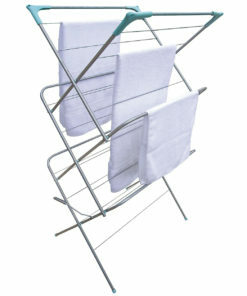 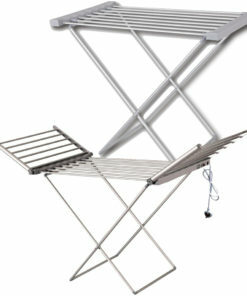 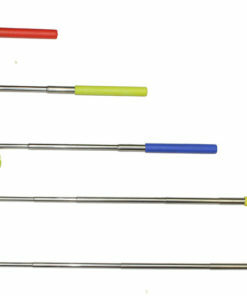 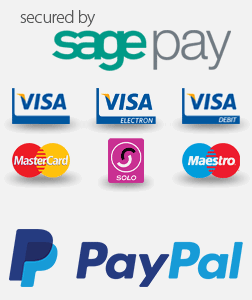 The packs range from 10-80 hangers and are available in black, pink, beige, blue, grey or purple. 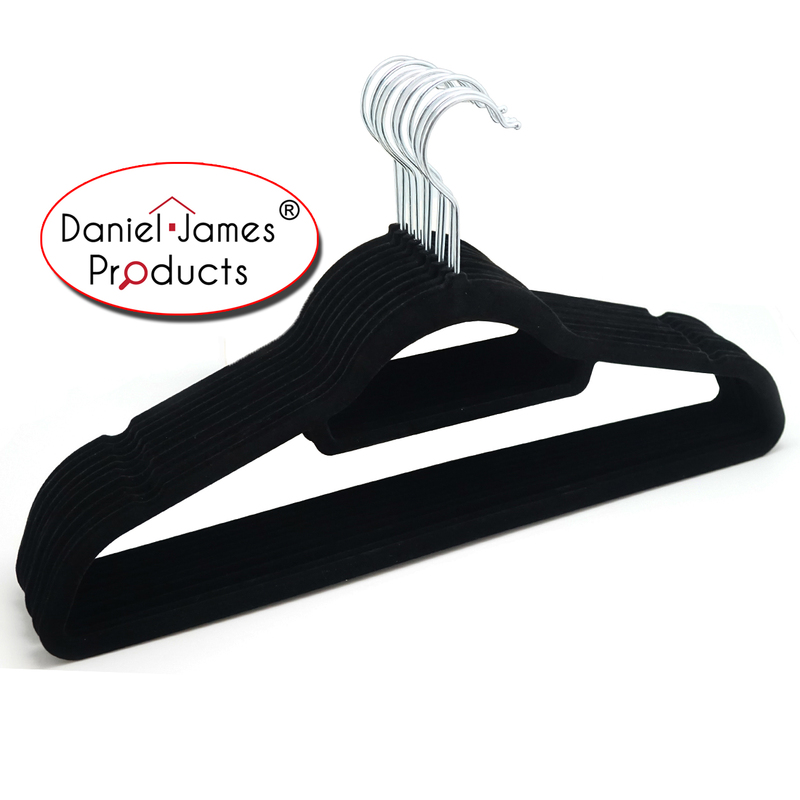 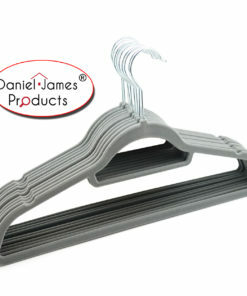 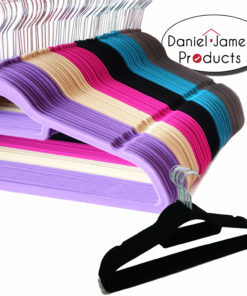 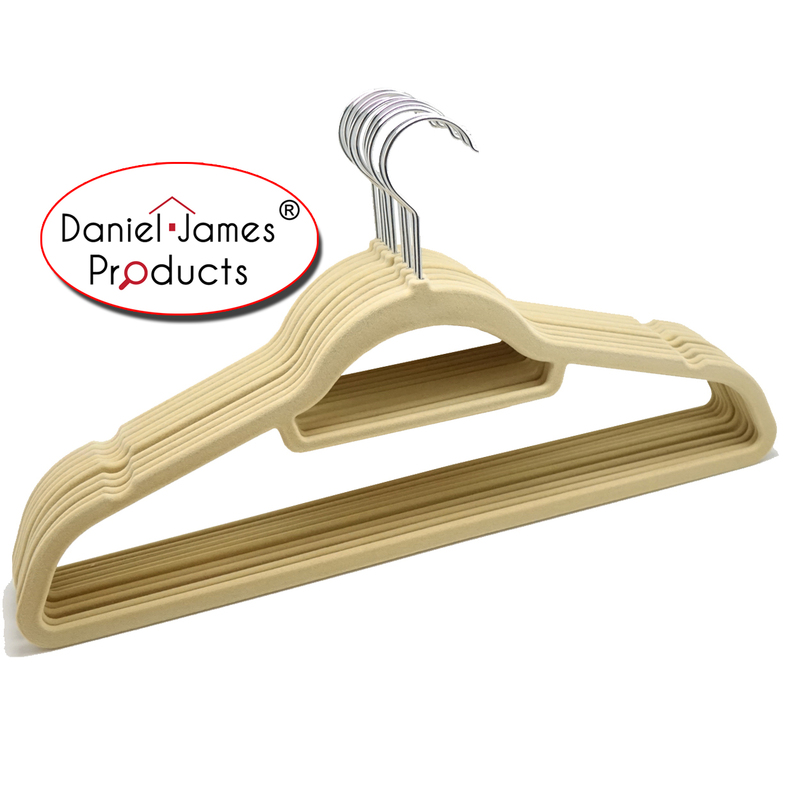 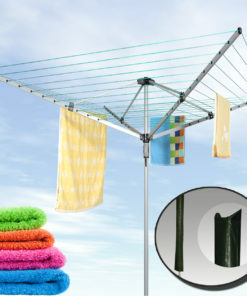 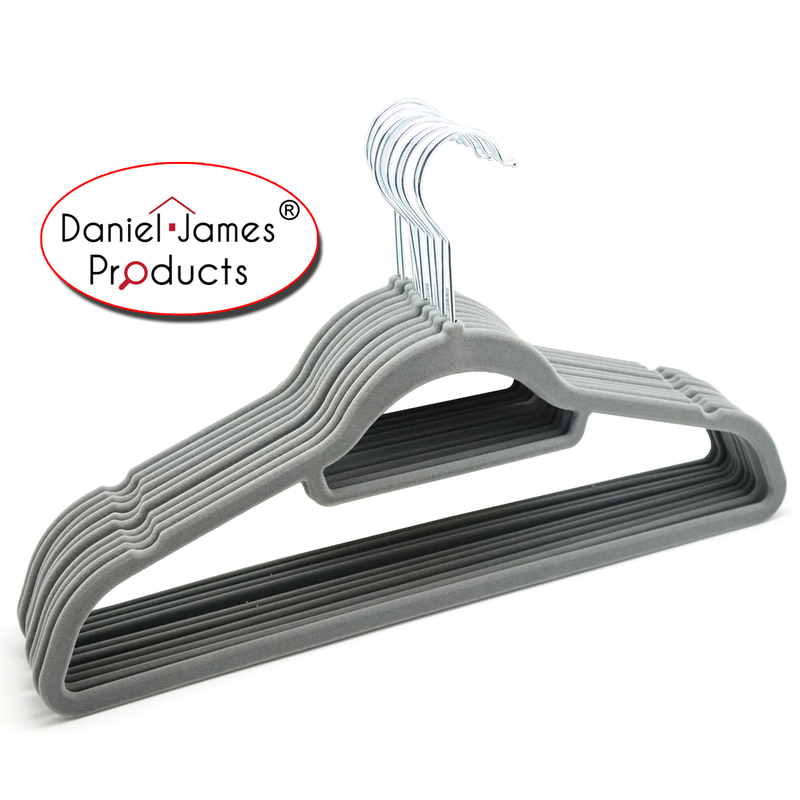 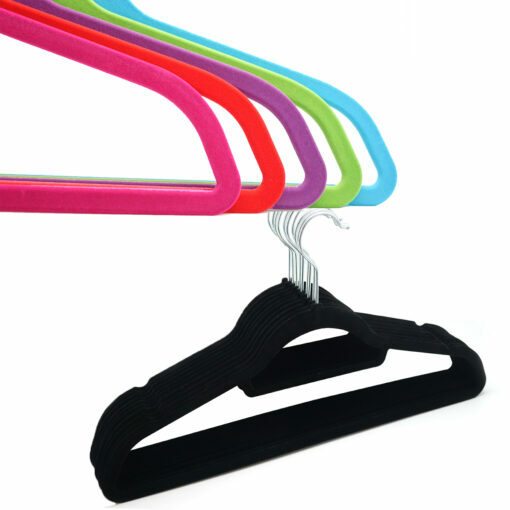 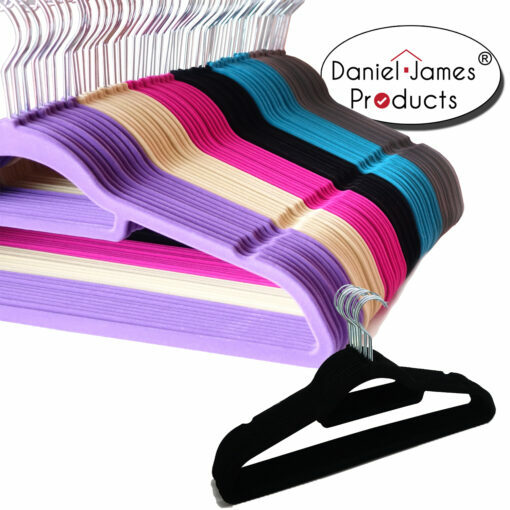 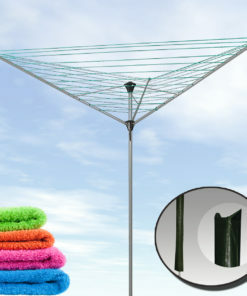 The Velvet Non Slip Flocked Hangers are ideal for all kinds of items of clothing. 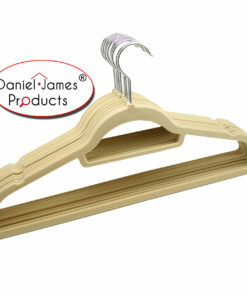 These hangers are all purpose for shirts, blouses, dresses, suits, jackets, coats, skirts etc. 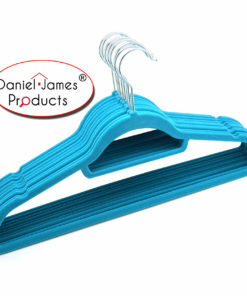 Curved corners allow clothes to keep their shape and will not damage clothing. They also have an integrated trousers bar which is also great for hanging ties, scarfs, belts and have small notches for hanging clothes with straps. 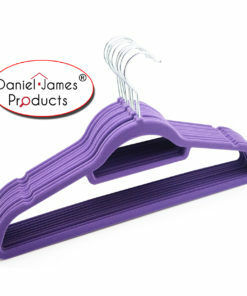 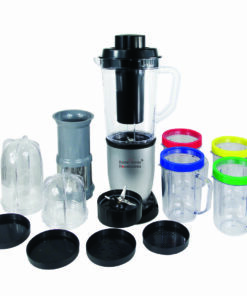 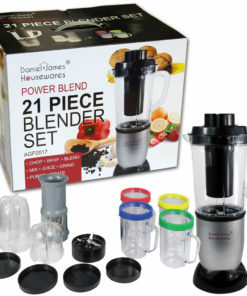 Their sturdy construction means they’ll last practically forever, resisting the bumps, drops and bangs of daily use. 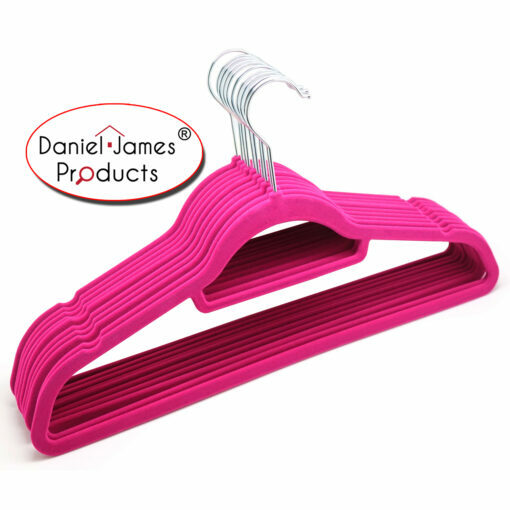 These Velvet Non Slip Flocked Hangers simply resist wear and tear. 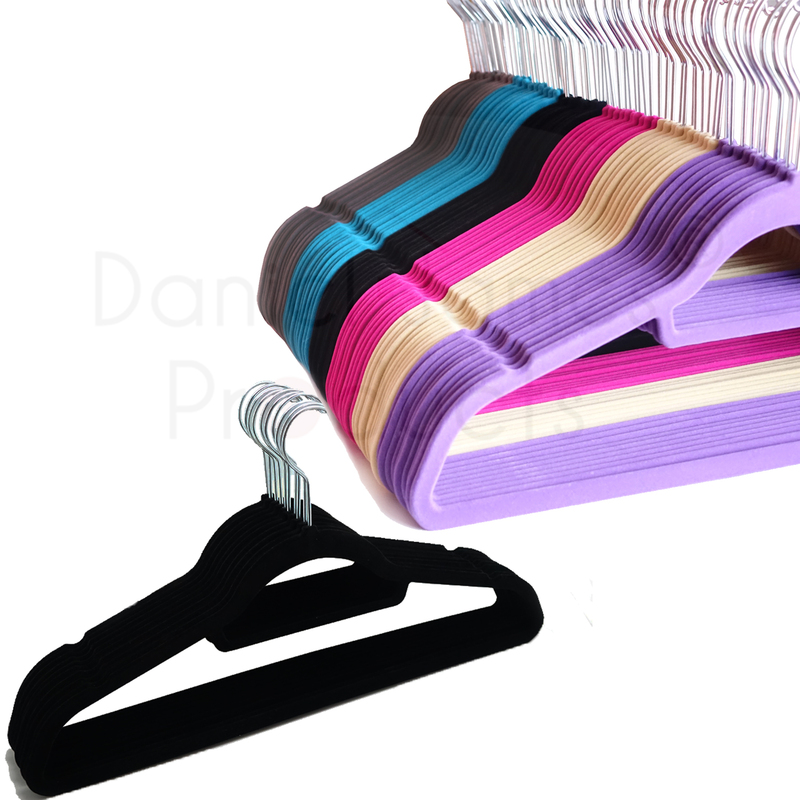 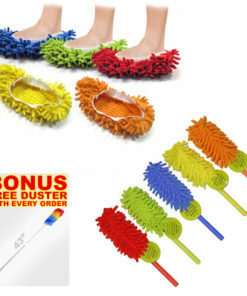 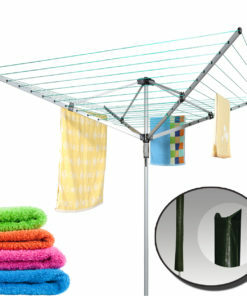 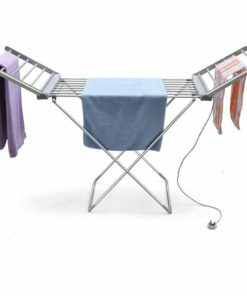 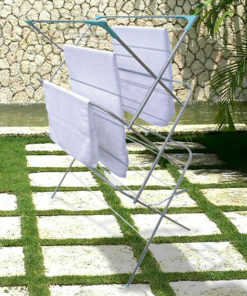 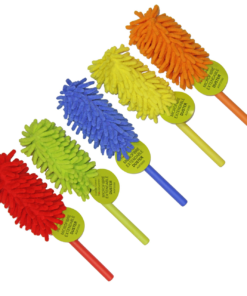 They are the perfect solution for anyone who takes care of their clothes and keep everything sorted! 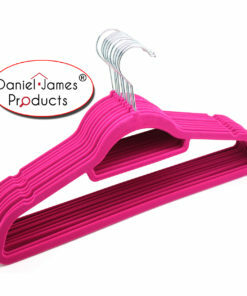 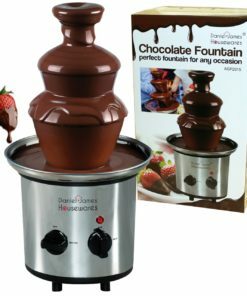 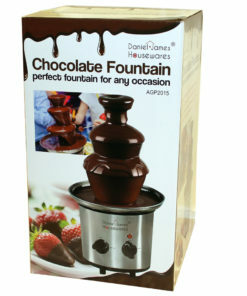 Available in black, pink, beige, blue, grey or purple.